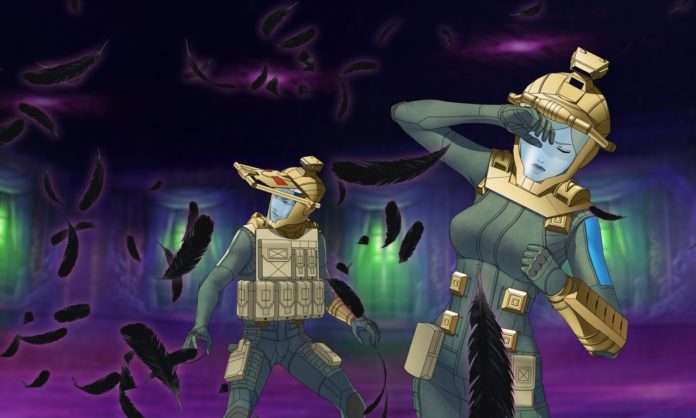 Atlus has announced a spin-off comic of Shin Megami Tensei: Strange Journey Redux (“Deep Strange Journey” in Japan), which will be making its debut early next year. 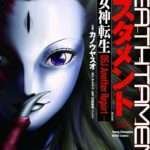 Titled “Testament – Shin Megami Tensei: DSJ Another Report,” the manga will be serialized in Young Champion magazine and it will be making its debut on January 16, 2018. 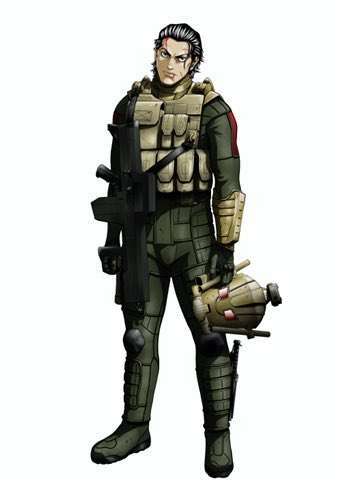 Director of Strange Journey Redux, Eiji Ishida, states that he was surprised at this development, and that it will tell a story of death and survival about the Schwarzwelt Investigation Team that is not explored in the game. 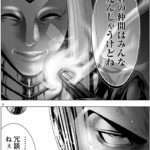 He will also be supervising the manga himself. 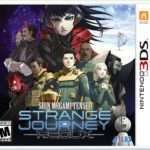 Shin Megami Tensei: Strange Journey Redux was released for the Nintendo 3DS in Japan,on October 26, 2017. 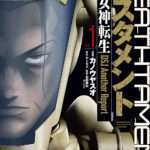 It will be released in North America and Europe in early 2018.